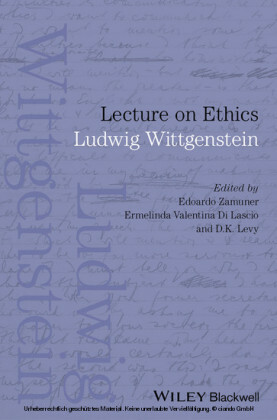 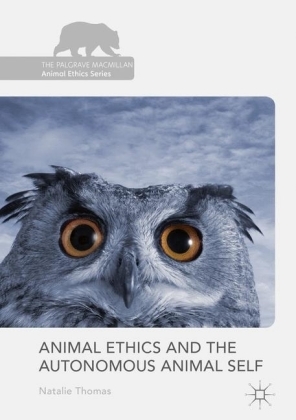 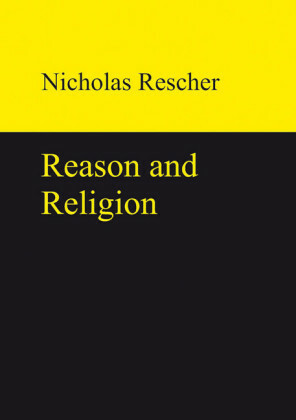 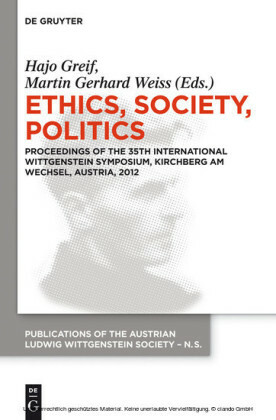 This book explores Wittgenstein's conception of ethics, religion and philosophy. 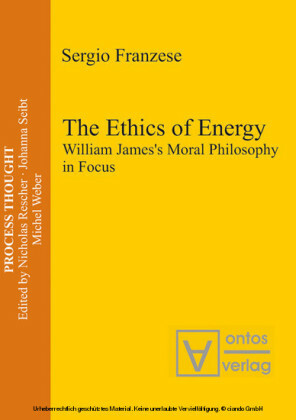 It aims at providing us with the tools necessary for assessing to what extent the Austrian philosopher can be considered an anti-Enlightenment thinker. 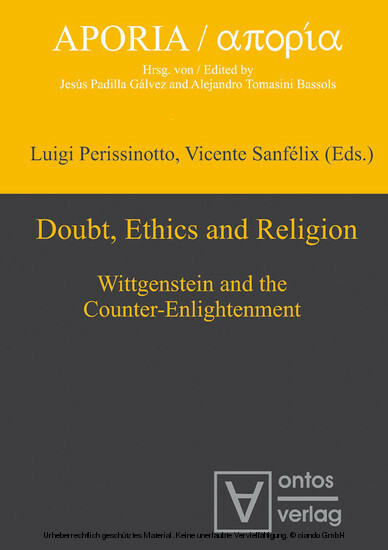 The articles collected in this volume explore the relationship between Wittgenstein's thought and that of several authors who were, in various ways, key to the counter-enlightenement, authors such as Hume, Schopenhauer, Nietzsche, Tolstoy, James and Pierce. One of the central issues examined here is Wittgenstein's opposition to the Cartesian method of doubt - a cornerstone of the enlightened movement against prejudice and superstition.